Lost in our San Diego Comic-Con coverage of Hasbro, Sideshow and other license holders were the announcements by Marvel of three new comic titles coming in 2015. All three titles will take place shortly after the events of Star Wars: A New Hope and will be part of the new canon of Expanded Universe stories. 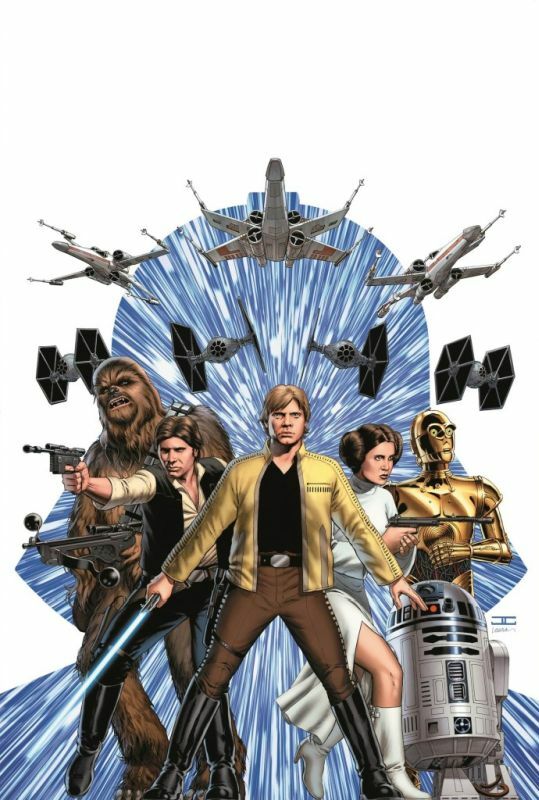 Star Wars will be an ongoing series by Jason Aaron and John Cassaday that will start in January. The title will follow our heroes, Luke Skywalker, Han Solo, the droids and others as we find out what they’re up to between A New Hope and The Empire Strikes Back. 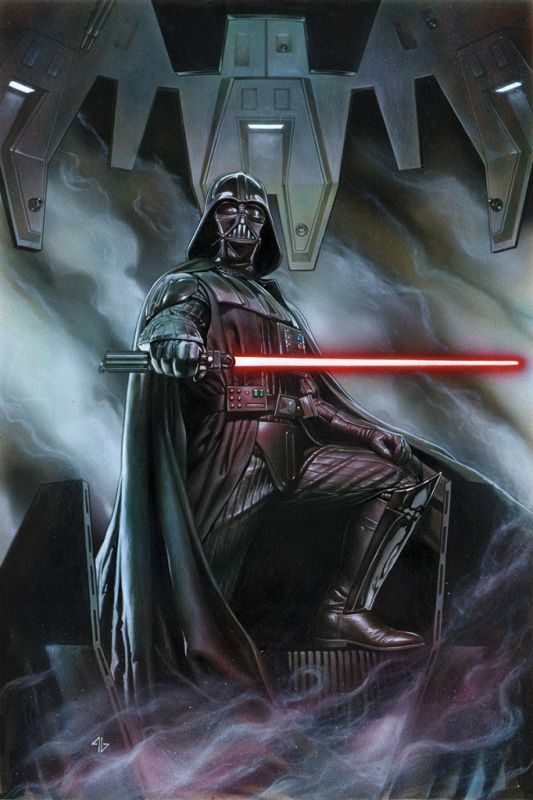 Star Wars: Darth Vader, by Kieron Gillen and Salvador Larroca will also be an ongoing series starting in February. This title will follow Darth Vader and as he recovers after the destruction of the Death Star in A New Hope. 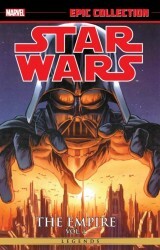 According to Gillen, readers will get to see Vader working behind the scenes to recover from his big loss over Yavin. Star Wars: Princess Leia will launch in March and is a five issue miniseries. 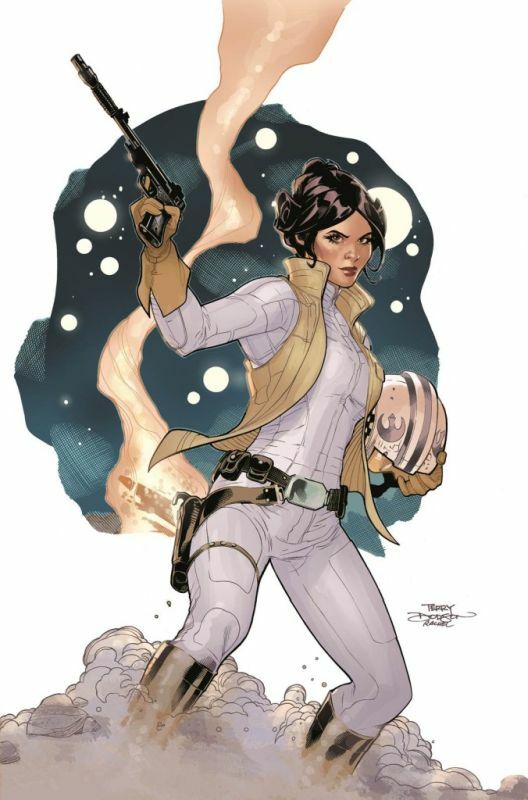 Princess Leia is by Mark Waid and Terry Dodson and will explore Leia’s choices for her future following the destruction of Alderaan and the battle of Yavin. Along with the new titles announced at Comic-Con, Marvel announced yesterday that they will be reprinting Expanded Universe stories from Dark Horse in Star Wars Legends Epic Collection. The first release is The Empire Vol. 1 with several more releases planned. The Epic Collection trade paperbacks will follow the story post Revenge of the Sith and will pull from the wide range of titles released by Dark Horse.